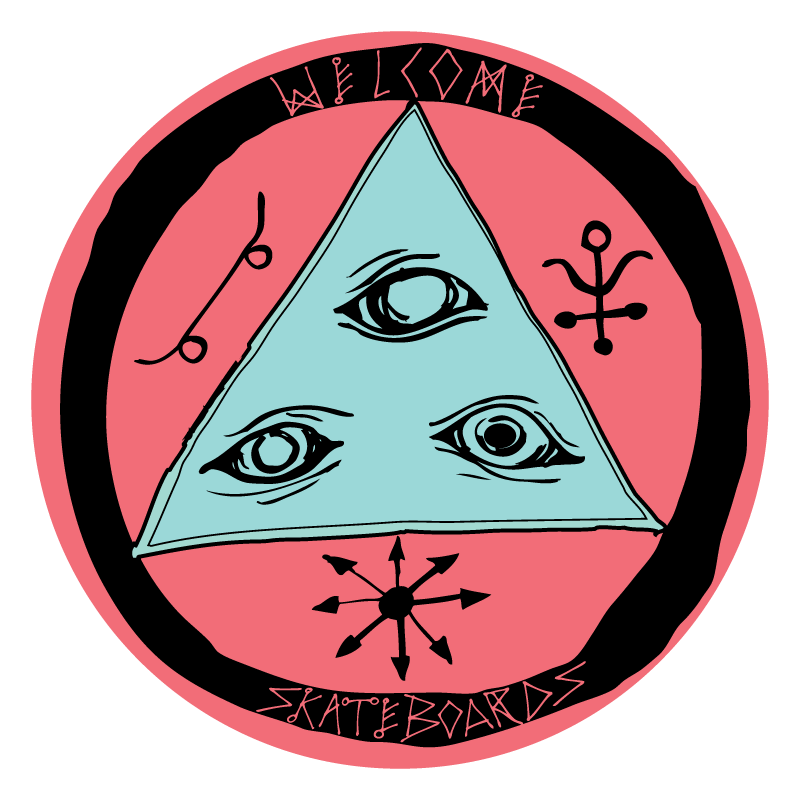 Welcome was born in 2010 from a desire to embrace and promote the ever-shrinking subcultural side of skateboarding. We love skateboarding for the creativity and individuality it has always bred and thrived on, but at the time of Welcome’s inception it seemed like the focus was no longer on either of those things. Welcome started as a means of creating something different for a small group of friends, and is still run exactly the same way today. 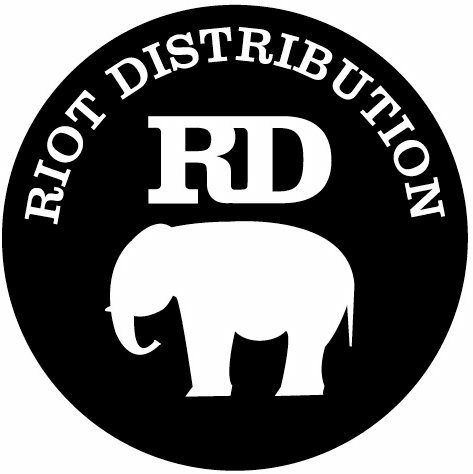 We do this because we believe a skateboard company should make decks that stand apart from the brand next to them, beyond just a variance in the graphic or logo on the bottom. We believe a skateboard company should care about how a board rides, and should take the time to ensure that each of their shapes is just right. We believe graphics should have some meaning and be authentic. Your skateboard should make you feel something when you look at. It should be hard to walk past it without sneaking a glance. It should bewitch you. We believe a skateboard team should not be a collection of the skateboarders who are statistically or technically the best, but a family of individuals that get you excited to ride your skateboard. Our team has (clearly) not been assembled based on whom the media wants to promote, or whom we could pay for. They ride for us because they want to, and because they each have that very, very special something that makes you want to get on your board when you see them skate.